Hello Friends, It’s almost that time. 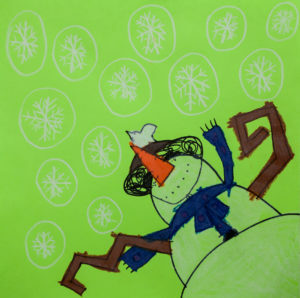 Time to buy Jackson’s holiday-themed art for your loved ones for Hanukkah, Christmas and Kwanzaa! Here is the link. 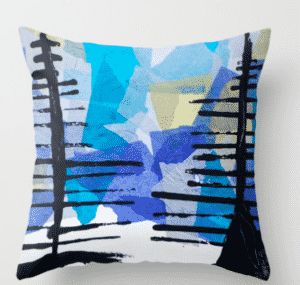 We have hosted Jackson’s store on Society 6 as it makes everything super easy for us. More details on Jackson’s Facebook and Instagram accounts! Happy Holidays to all!